Are you looking for an advocate to advance your current and future artistic endeavors? 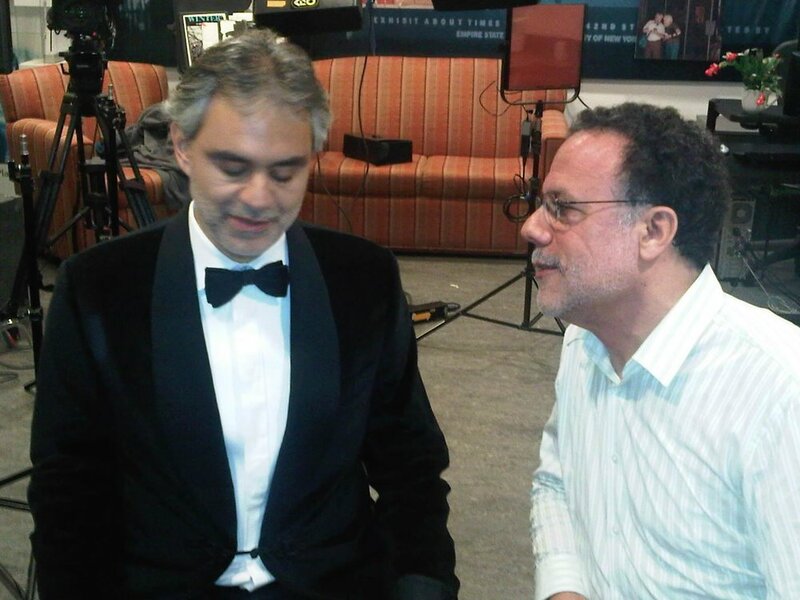 My passion is working one-on-one with performers and ensembles to help them reach larger audiences and achieve greater awareness with venue bookers, radio programmers and print and online journalists. As your advocate, I’ll provide direction and guidance in all creative and operational matters, including concert programming, media best practices, branding and strategic planning. Our collaboration is geared towards finding the best ways to tell your story that will engage and inspire your current audience, while connecting you to future audiences. 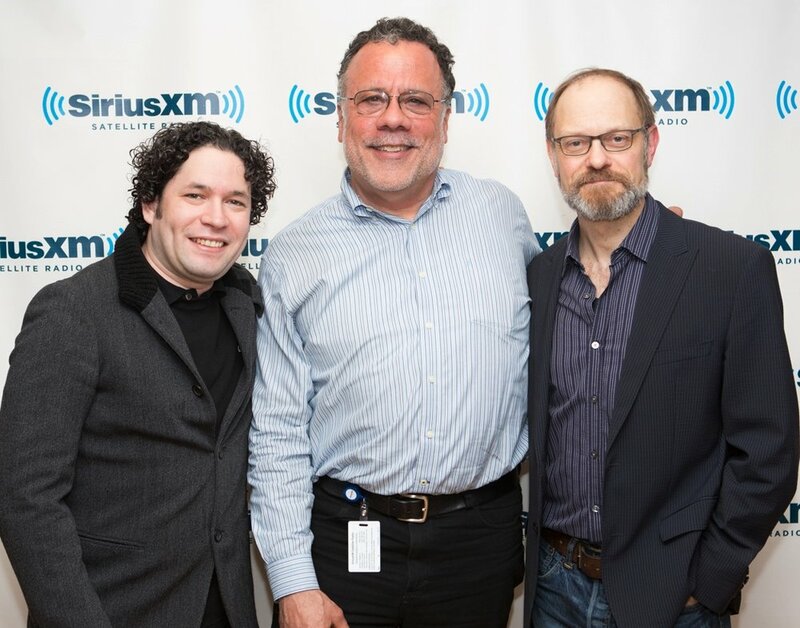 For ten years, I was the Classical Music Program Director and National Host at Sirius XM. 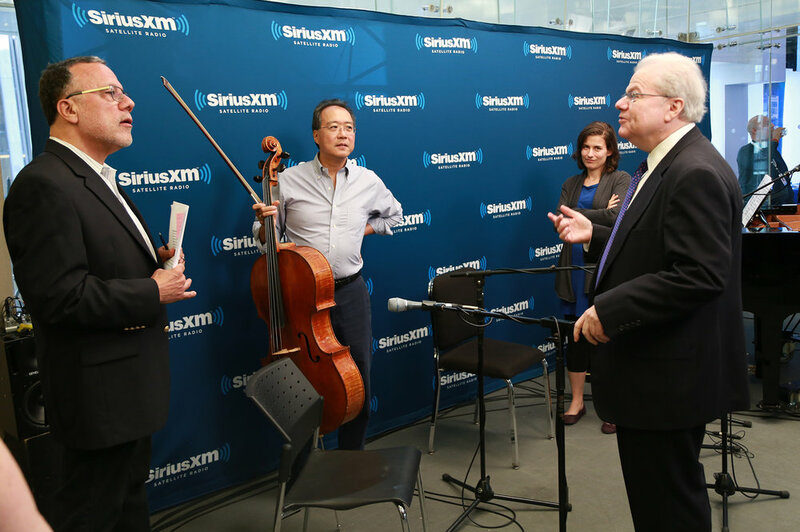 In addition to programming the majority of the music heard on the platform’s two classical music channels, I introduced emerging artists to SXM’s national audience and brought many of the leading performers, conductors, and ensembles to SXM’s classical music service. From this experience, I understand what the people want to hear and what radio programmers are looking for to serve their audience. I know how to showcase your story in the best ways to inspire your audience and those who can enhance your career.